Read what our customers have to say about us. Or if you are an existing customer - we would love to hear from you. 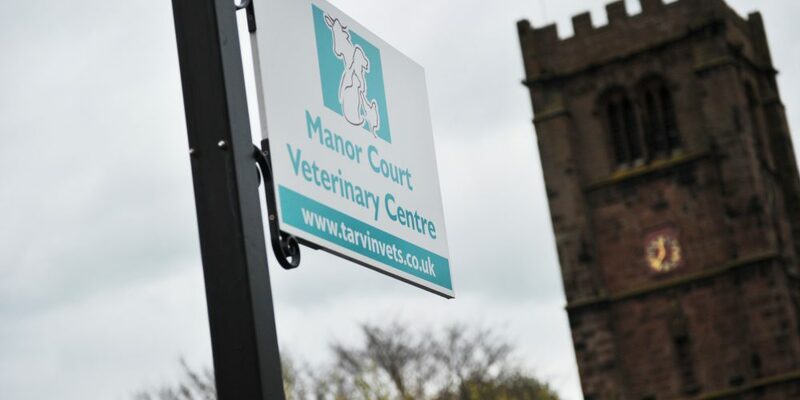 Leave a review about your experience at Manor Court Veterinary Centre.